Indigenous groups throughout Costa Rica are anxious to gain access to better housing, education, nutrition, and health care. By helping them to acquire educational and health resources, build houses and schools, and to develop new markets for indigenous products, the CRHF is working actively to make this dream a reality. Our main objective is to support these indigenous groups as they improve the physical quality of their lives while ensuring that the uniqueness of their heritage and culture is protected. 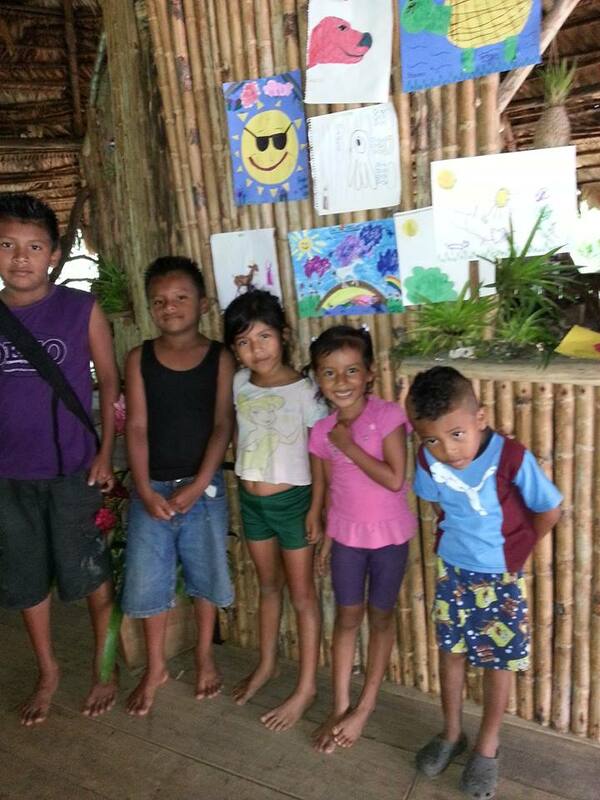 Through CRHF support, these indigenous populations have built schools, visitor centers, and are producing unique crafts that are sold in Costa Rica and internationally. To date, the CRHF has worked with Cabecar, Huetar, and Bribri indigenous communities. Although these populations have survived for centuries without outside intervention, many of their community leaders have come to realize that their people could have a better quality of life if they could access the services offered by government agencies. Being able to solve chronic health problems such as asthma, parasites, malnutrition and relatively high rates of infant mortality as well as being able to reduce the illiteracy rate, enhance educational opportunities and engage in community development are a high priority. At the same time, the groups that the CRHF works with wish to preserve their traditional culture, their unique relationship with nature, their language, their gender equality, and their oral history, which could be overwhelmed once they increase contact with the outside world.